Imagine being 16 years old again: planning to get your driver’s license, hanging out with friends, working at your first job and anticipating school starting at the end of the summer. While Ramonie Smith shares these experiences of the typical teenager, the rising high school junior spends her nights with a challenge to which most teens cannot relate. Ramonie is hooked up to a dialysis machine for 15 hours. She suffers from a condition known as Focal Segmental Glomerulosclerosis (FSGS), a rare disease that affects a person’s kidneys function by attacking and damaging the filtering units where the blood is cleaned. 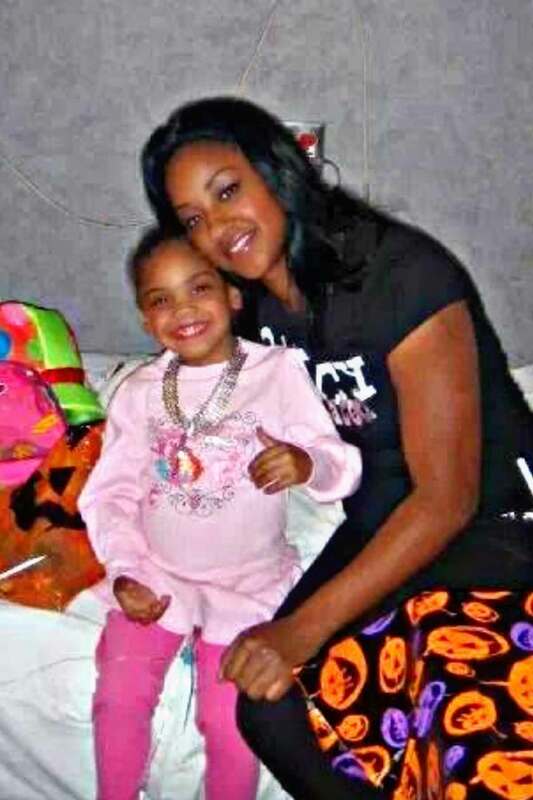 More than ten years later, Ramonie needs another transplant. Knowing only one-percent of the population will be a match, her family, friends and coworkers at her part-time job are doing everything they can to help. Billboards around Atlanta help spread the word and search for donors, while Facebook and GoFundMe pages provide updates and raise money for Ramonie’s medical bills. “The response has been overwhelming,” says her grandmother, Brenda Sharpe. 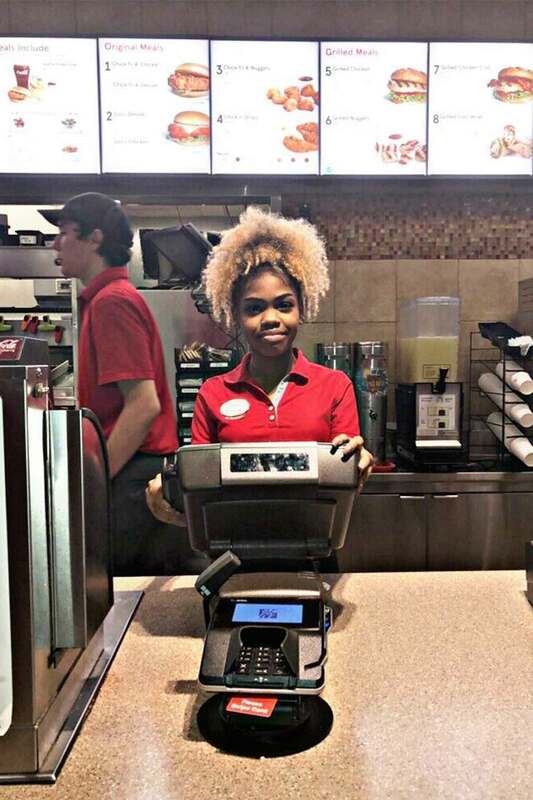 While her coworkers at an Atlanta-area Chick-fil-A restaurant continue to support Ramonie, they’re also amazed by per perseverance while she brightens customers’ days at both the front counter and drive-thru. And while the search for a kidney match continues, Ramonie is focused on what every other teenager her age is focused on — the start of the new school year. Anyone interested in being tested to consider donating a kidney can visit Emory Hospital’s website. The entire process is covered at no expense to the individual and the initial testing can take place at any hospital (being local to Atlanta is not a requirement). Travel costs are covered as well for advanced testing at Emory Transplant Center. Anyone can also register by calling the Emory Transplant Center at (858) 366-7989. Ramonie's full name (Ramonie Smith) and date of birth (May 20, 2002) will need to be provided during the call.